Anand Mahindra, the Managing Director of Mahindra & Mahindra was recently quoted saying that regular cars are a threatened species. While Mahindra has a sprawling automobile business in India, he still feels that Indians will stop buying cars for personal use. What makes him think so? Let’s find out. Owning a car comes with a lot of strings attached. Owning a vehicle is a big responsibility. Apart from driving, there are other things like keeping an eye on the odometer or time since the last service for getting the vehicle serviced timely, yearly insurance charges, finding a safe spot to park the vehicle, pollution certificate and so on. Apart from all these, there is unforeseen maintenance for problems like accidents, break-down or some part going kaput. 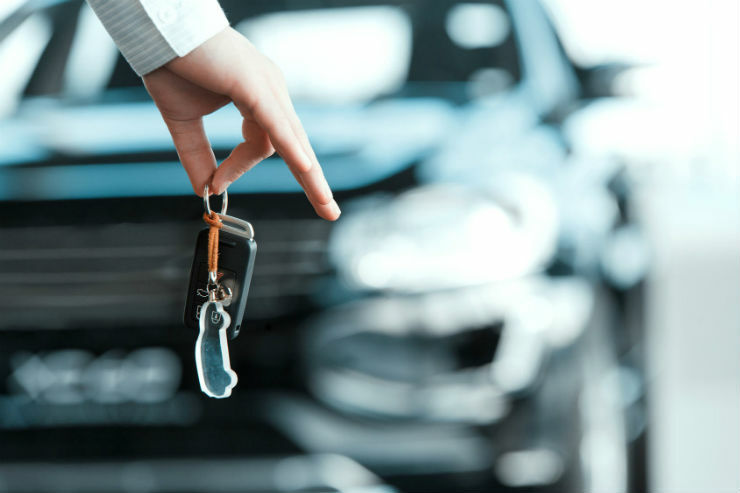 All these reasons make car ownership a pain. Owning a car is a big investment which needs timely small investments too. Many young people are not comfortable with taking so many responsibilities. Many new ride-hailing and ride-sharing apps have come up. These apps allow people to hail a cab very easily. It’s almost like having a personal driver on call. They also give users the option of sharing a ride with other people going towards the same direction. Cab aggregators like Ola and Uber have come up ride sharing systems that cut down the cost of travelling by a significant amount. 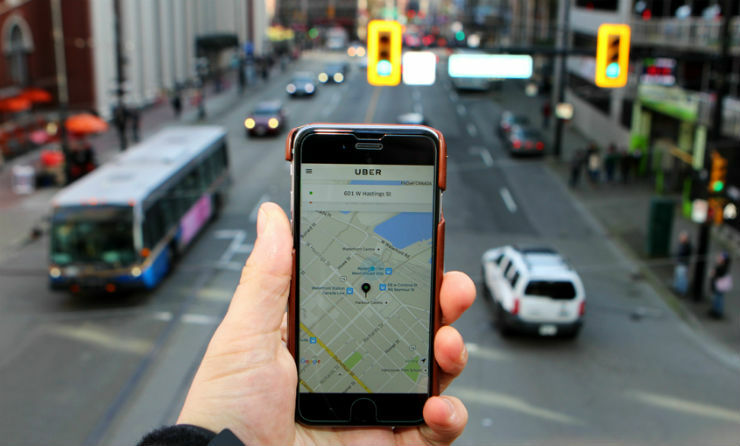 Ride-hailing/sharing apps give financial benefits due to small charges and allows customers to travel without having to own a car. Ride-hailing/sharing apps also mean that users don’t have to spend time to find parking. They also save money as users don’t need to bother about insurance, maintenance or pollution checks. With each passing day, more vehicles are being added to the roads. The already slow city roads are choking with the volume of increasing traffic. It means that people now spend more time in the traffic than they used to. Many people, who do not prefer to drive in such situations simply do not own cars and use public transport or ride-sharing options. With the depleting resources and rising pollution, many countries including India has announced phasing out of petrol and diesel vehicles in the future. Electric vehicles will step in. 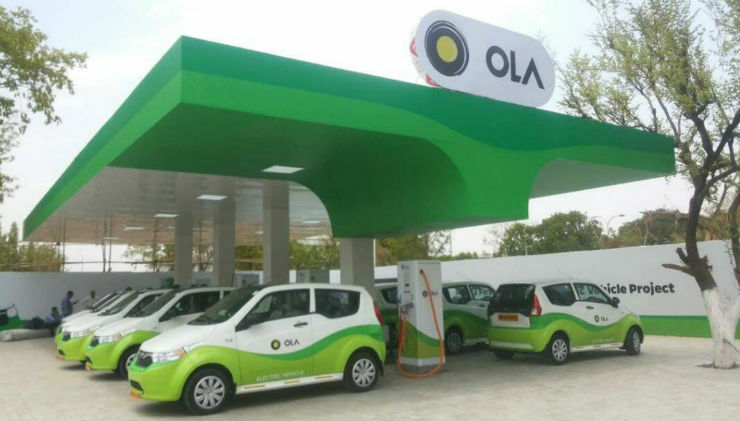 The main buyer of electric vehicles will be the cab aggregators like Ola and Uber who can develop infrastructure to charge electric vehicles without services being stopped. 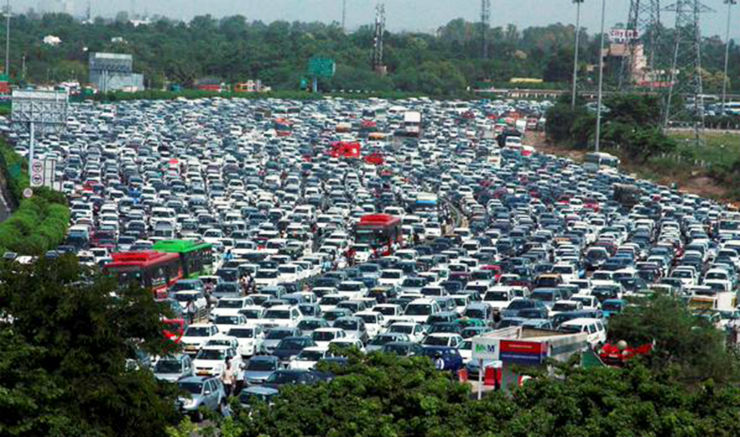 The general public will be dependent on the government for such infrastructure for supporting electric vehicles. Cab aggregators can develop charging station where a vehicle can be dropped and swapped with another fully charged car. This freedom will make them highly successful and will be more practical. 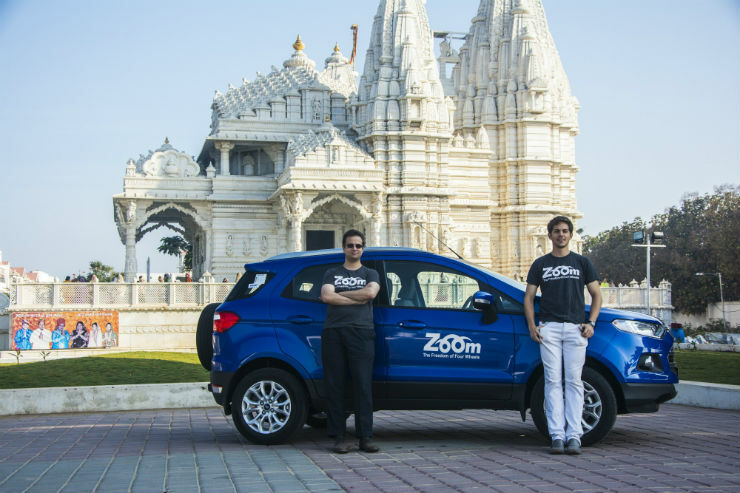 There are many models like ZoomCar, Myles and more who give out cars for self-drive. Such operators also allow you to keep cars for extended periods of time after paying an amount, and can even change the vehicle as per preference. Such options are not very affordable right now, but in future, with competition increasing, the services may drop in price. It will be very convenient to own such vehicles and not worry about any maintenance rather than owning a vehicle and taking care of it. « Mahindra’s NEXT: Innova Crysta & Creta rivals!